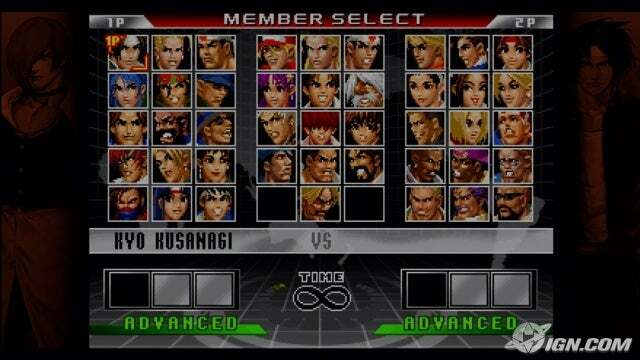 The gameplay does not differ much from the previous game, KOF '97. 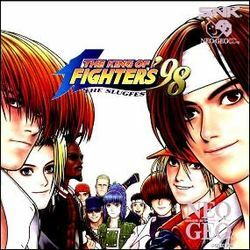 Like in KOF '97, the player has a choice between two playing styles: Advance and Extra, with a few slight modifications to Advance mode (unlike in KOF '97, the character will resume to normal if the player performs a Super Special Move in MAX state). This time when one character loses a round, the losing team is given a handicap in its favor. 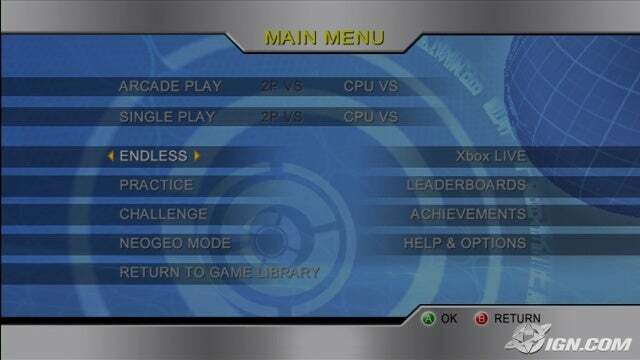 In Advance mode, this means that the player's stock capacity for Power Gauges is increased by one. In Extra mode, the time it takes to charge one's power gauge to maximum level is shortened.